33 Resorts To Choose From!! Week Comment: All 52 weeks of the year. 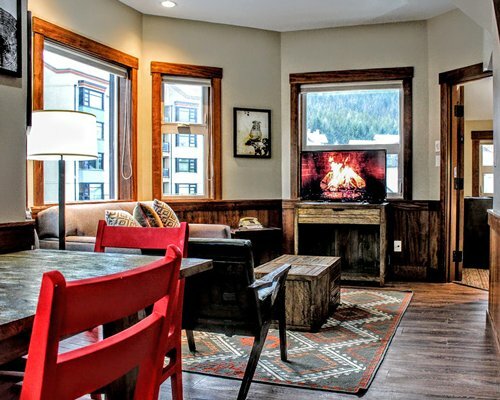 Imagine yourself in the bustling village of Whistler, wandering the cobblestoned pathways, breathing in the crisp, pristine air--in between exhilarating ski runs, mountain-bike treks, or a number of other activities. See the high-mountain scenery from many vantage points, hit any of Whistler's more than 100 marked trails, take a round-trip train excursion between Whistler and Lillooet or a gondola ride above the slopes. Close your day with a visit to the village's stylish shops and restaurants. 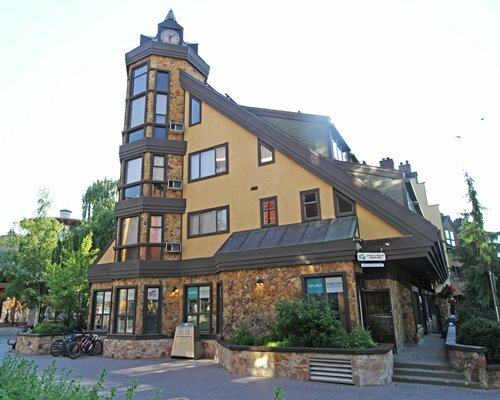 Then return to your own charming, cozy inn at Vacation Internationale Clock Tower.